Next month marks the annual NRA Great Outdoor Show and one of our favorite vendors Seth McGinn’s Can Cooker. To kick off the season properly I am going to share some of their recipes that we like. In a large bowl, combine all ingredients and mix well. Spray non-stick cooking spray inside a loaf pan and add the mixture. Spray non-stick cooking spray inside CanCooker and pour in 20 oz of water. Insert the pan with the meatloaf mix. Close lid and latch. Put on a medium/low cooking surface and once it starts steaming cook for 75 minutes. Remove from the cooking surface and let stand 15 minutes. 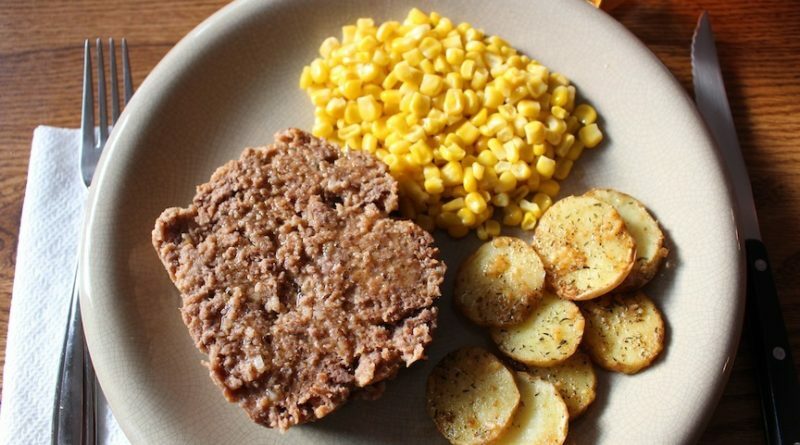 Carefully remove meatloaf from cooker, slice and serve with your favorite side dishes.